With our metro area on the grow, safety continues to play a vital role in the conversation. Join to hear the latest community safety update from Moorhead Police Chief David Ebinger Chief, West Fargo Police Chief Heith Janke and Fargo Police Chief David Todd. The three of them will share information on some of the most pressing issues we face within our communities and how we can work to combat them. Have you ever wanted to give back but were unsure what to do or how to do it? ProfessionallyPaired is an event to help connect business or individuals looking to get more involved in the community. There will be several nonprofits from the FM area that are currently looking for project-based or long-term volunteers and board members. Innovate ND, a statewide program that assists entrepreneurs in developing business ideas is hosting a series of “Proving Ground Boot Camps.” The Innovate ND program can also provide up to $24,000 for North Dakota startups that are innovative and scalable in a large regional, national or international market. These funds can be used to create your business plan, prototype development, coaching and consulting, and marketing assistance. To enroll and for more info, visit the website. Over the past ve months, Young Entrepreneurs Academy (YEA!) students have developed business ideas, conducted market research, learned from guest speakers and worked with mentors to write their business plans. Now, they will have ve minutes to pitch their ideas to a panel of local investors and will ask for funding to help them launch their businesses. This competition is like watching a live taping of ABC’s Shark Tank, only the entrepreneurs are younger and the investors are familiar faces from our community. The winner of this event will advance to a regional semi- nal competition in Rochester, New York. Workplaces face an unprecedented opportunity to optimize the health and engagement of their employees while achieving sustainable benefits to their overall performance. Comprehensive workplace wellness programs that work can make the difference. Join a panel of local workplace-wellness professionals as they share their expertise in foundational best practices, how culture plays a role in garnering employee engagement and 99-plus wellness program suggestions to get started or re-energize your programs. This training qualifies for 2 CPE credits for the ND CPA Society. Not sure what to tweet? Or tweeting and feeling like you get … crickets? Start tweeting with purpose and in a voice that sounds like YOU. Hosted by Next Action Digital, you’ll learn how you can share content from your organization by adding your own voice. There will also be prompts that will help you recognize the moments that tell your story or share your expertise. Most importantly, you’ll cover the basics of starting real conversations on Twitter. After all, mentions = love. Work through an idea over 54 hours. Techstars Startup Weekend is a global network of passionate leaders and entrepreneurs on a mission to inspire, educate and empower individuals, teams and communities. Share ideas, form teams and maybe even launch startups! 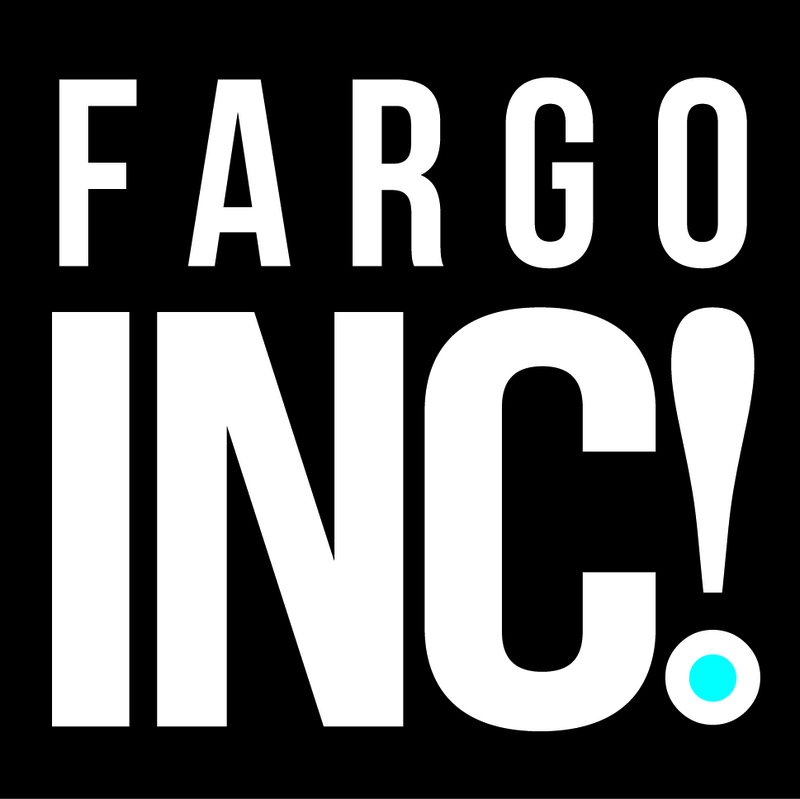 Startup Weekend Fargo 2018 will continue to be the region’s most impactful entrepreneurial event. Cozier: Will be hosted at the downtown Prairie Den coworking space versus the last several years at the super-spacious universities. Size: Participant size has varied over the years, and this year they’re capping it at 50. Theme: This year, they’ve added a theme: community. Pitches will ideally be focused on building or improving community. Sunday activities: Sunday presentations will occur at downtown’s Sanctuary Events Center, and they will also have the post-party there. One of the endless debates in advertising is if creative ideas work better. Art versus science. Brand versus direct. Some think that creative ideas are just marketing fluff. In this presentation, Adam Morgan will use hard science to prove why creative ideas are better for the bottom line, so you can finally convince your clients or stakeholders to believe in the value of design. Brainstorming is a classic method for getting a group to generate ideas. A topic is suggested, people speak up with their ideas and suggestions and someone writes them down. The technique is so commonly used and assumed to work, you might be surprised to learn that research shows this technique is actually not effective. So the question is: How can we upgrade brainstorming to better access the wisdom of our group? Business After Hours continues to set records as the region’s largest networking event. Booth space is often sold out, and attendees can connect with their peers and exhibitors ranging from cell phone companies to financial institutions and more. Join for a great time over apps, networking and fun! Bring your top Twitter, Instagram and Facebook games because the FMWF Chamber of Commerce will be on the lookout for our favorite post from the event. Just post using #FMWFBAH at the event to be in the running for Social Superstar. The chosen post will be featured in The Bridge and online and gets exclusive bragging rights. The primary goal of the 56560 Annual Celebration is to celebrate all that Moorhead businesses have achieved in the last 12 months — whether it’s meeting a sales goal, adding a new customer base, increasing staff size, improving customer relations or winning an award. Keynote speaker will be Dan Meyer, a motivational speaker and entertainer who’s appeared on America’s Got Talent and Ripley’s Believe It or Not. Kara Jorvig is driven to help others unlock their full potential. An expert in her field, she has developed tools and strategies that help people recognize opportunities to grow in their current positions and discover paths to achieve their career goals. Jorvig’s career journey has taught her how to overcome challenges and develop resiliency, which she will share from a personal perspective and as the leader of a dynamic team. She will give attendees a powerful new perspective on how to make the most of their career paths while having fun and being intentional. Please consider bringing peanut butter or snack items to donate to the Fargo Public Schools Foundation to support the students who utilize the Fargo South Bruin Food Pantry. Celebrate your staff, and honor those who make the workplace easier and more organized. Treat your staff to lunch at the annual Treat Your Team Luncheon on Administrative Professional Day. You can enjoy a great buffet and a relaxing atmosphere without the wait. All proceeds from the event will benefit the Young Entrepreneurs Academy (YEA!). Seating is limited, so register early. Since 1973, the YWCA has been shining a spotlight on exceptional women. They are leaders, mentors, visionaries and heroes. Help them highlight women who shape the Fargo-Moorhead community through their passion, service and significant achievements at this widely celebrated event.